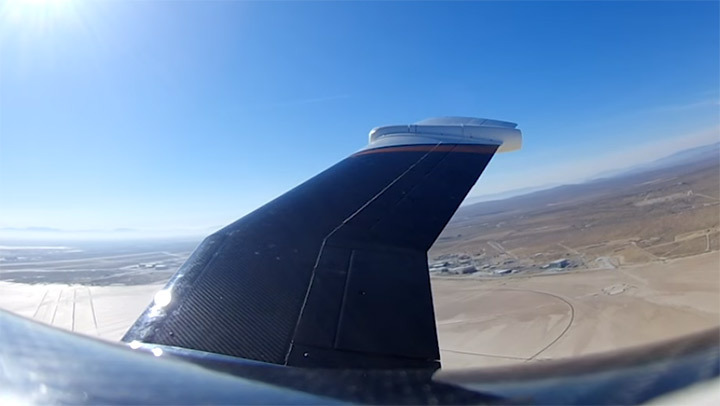 NASA is into something interesting this time as usual, Its currently testing a memory alloy for foldable wings on aircrafts. Its a temperature-activated material called shape memory alloy. Which could reshape itself into a variety of forms to meet different flight conditions. While maintaining a smooth, aerodynamic shape to minimize turbulence. 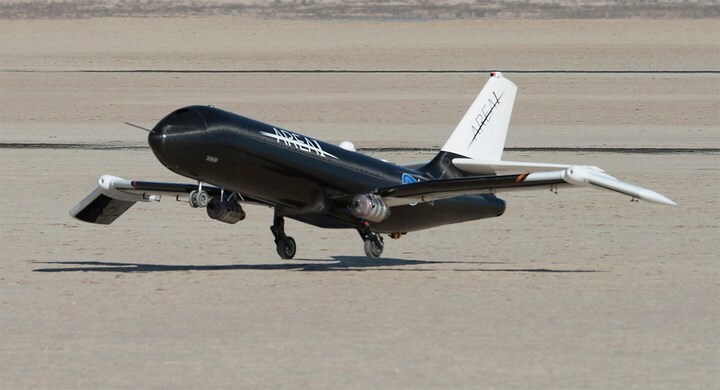 By using this memory alloy in the wings will result in a more efficient supersonic flight. which will not only reduce drag but also increase performance, as you transition from subsonic to supersonic speeds. 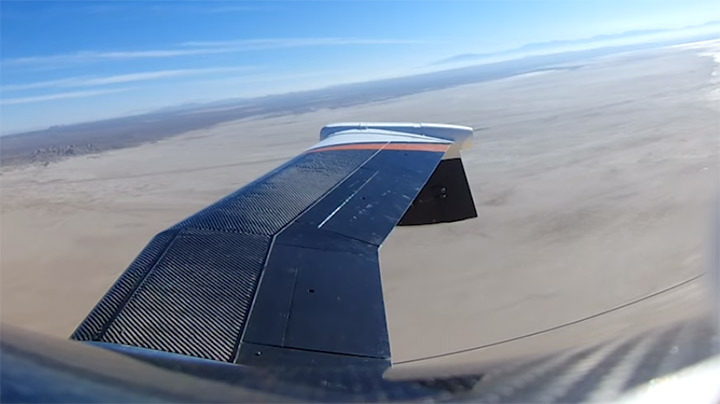 NASA carried out a series of flight tests over Rogers Dry Lake at Edwards Air Force Base in California. Using the remotely-controlled PTERA fitted with wings with tips that can fold between zero and 70 degrees up and down while in flight.